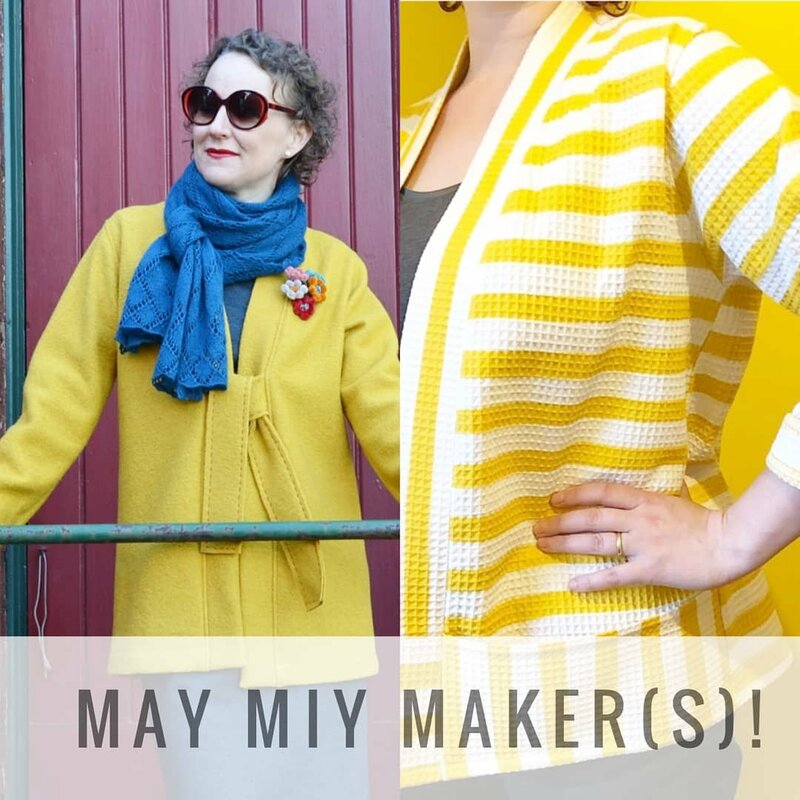 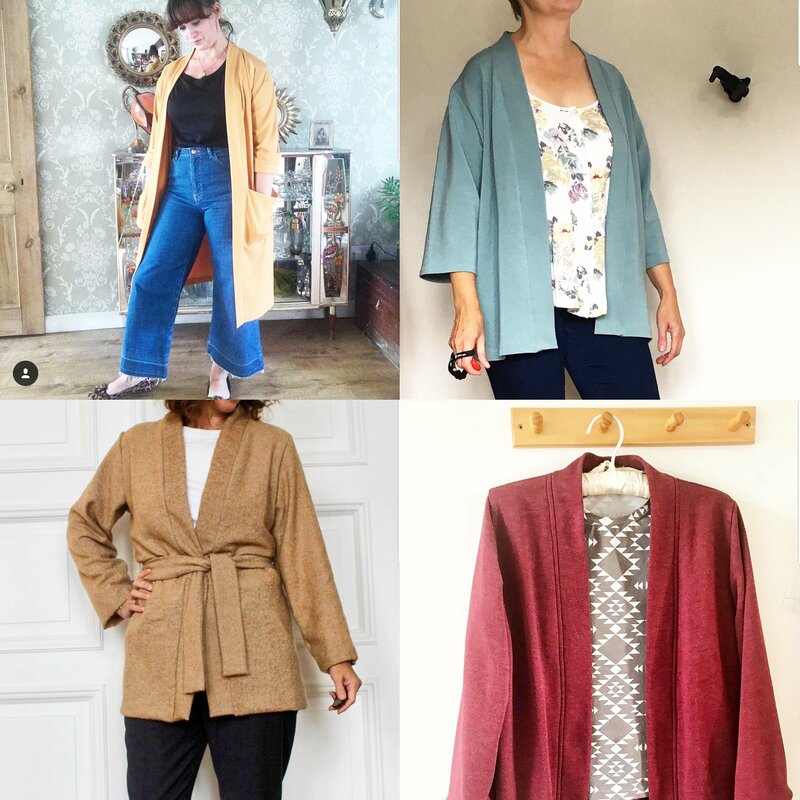 September MIY Maker – Vote Now! 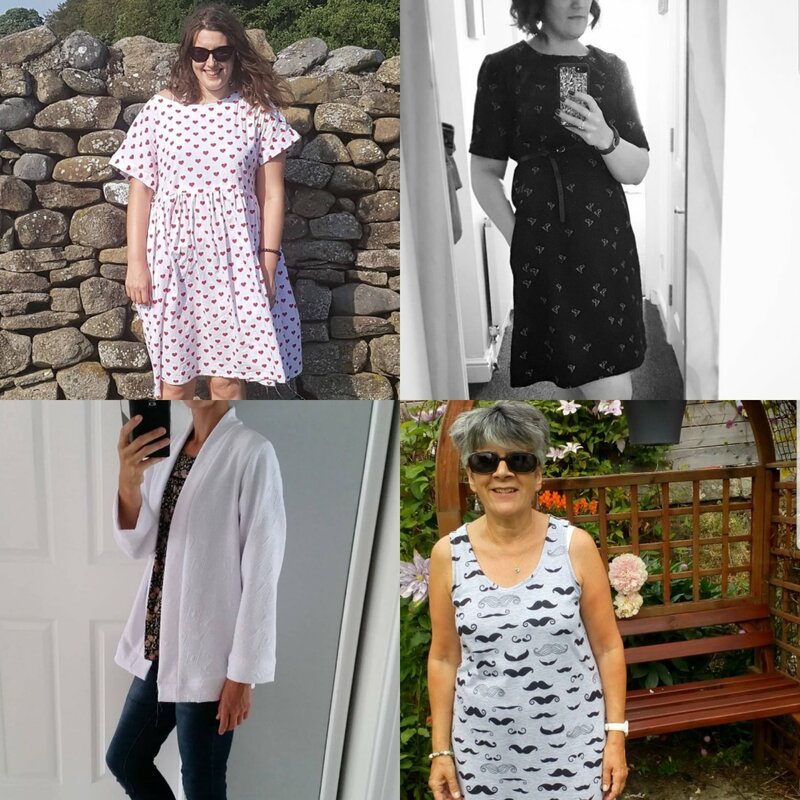 British Sewing Awards – Best Book Nomination!! 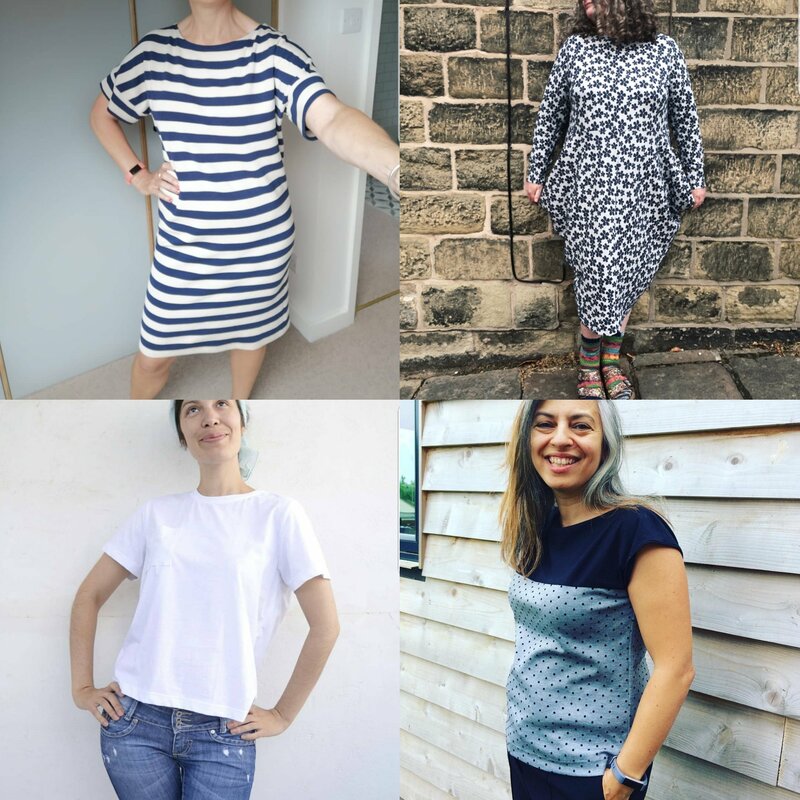 August MIY Maker – Vote Now!